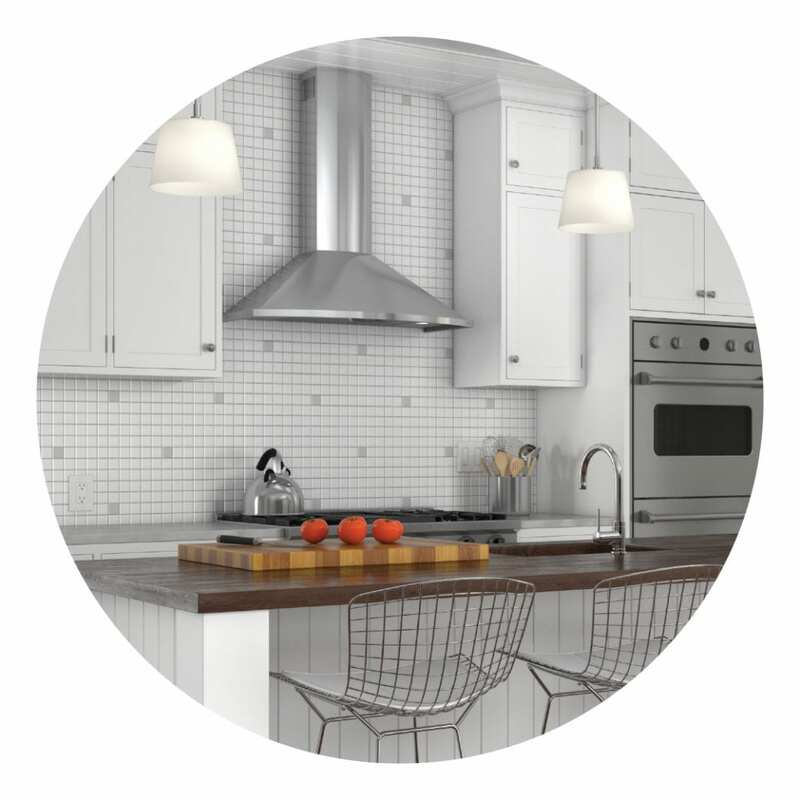 Deciding on your kitchen ventilation hood solution is as important as choosing what’s beneath the range hood. 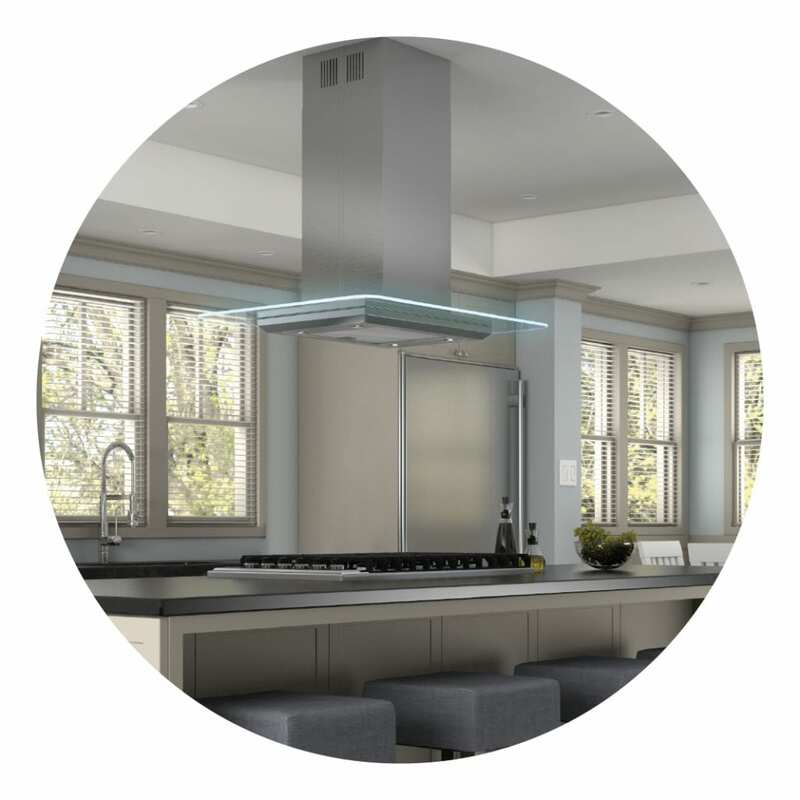 More than just the visual centerpiece of your kitchen, the range hood mediates a more comfortable and enjoyable cooking experience for you and your guests. 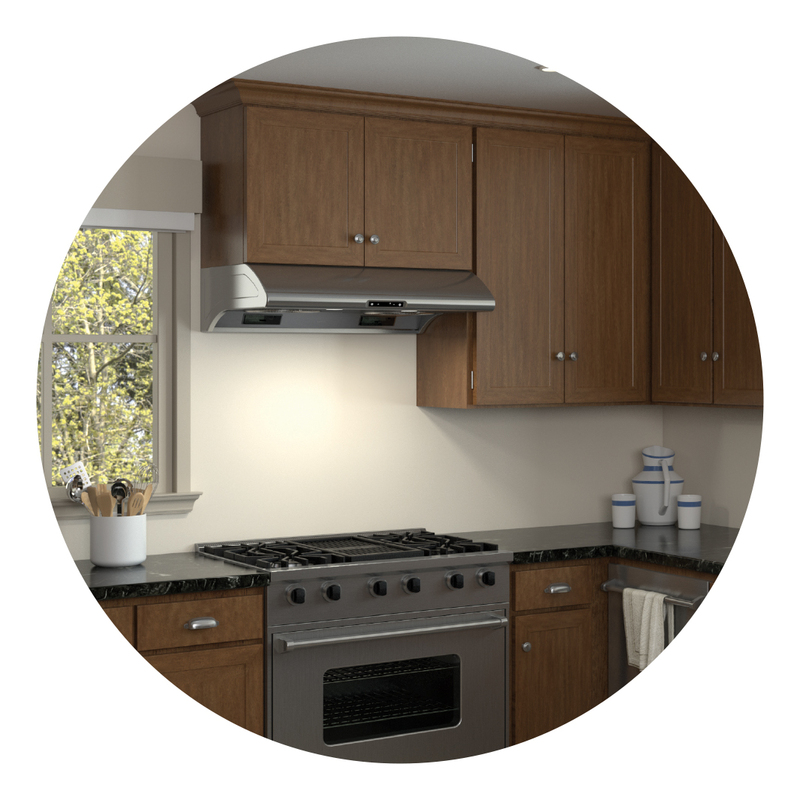 A proper ventilation hood removes airborne particles that may adversely affect the health of you and your family and refreshes the air you breathe making living at home as comfortable as possible. 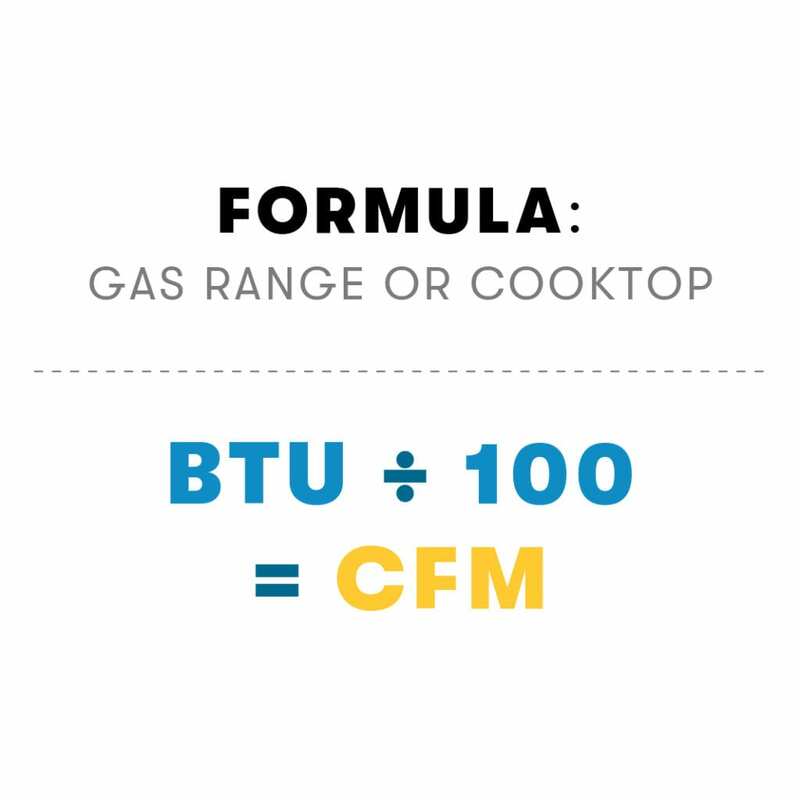 The power of your cooktop or range is the most important factor in determining your CFM needs. *Formula is a max estimate and assumes that all burners are being used on high at the time. 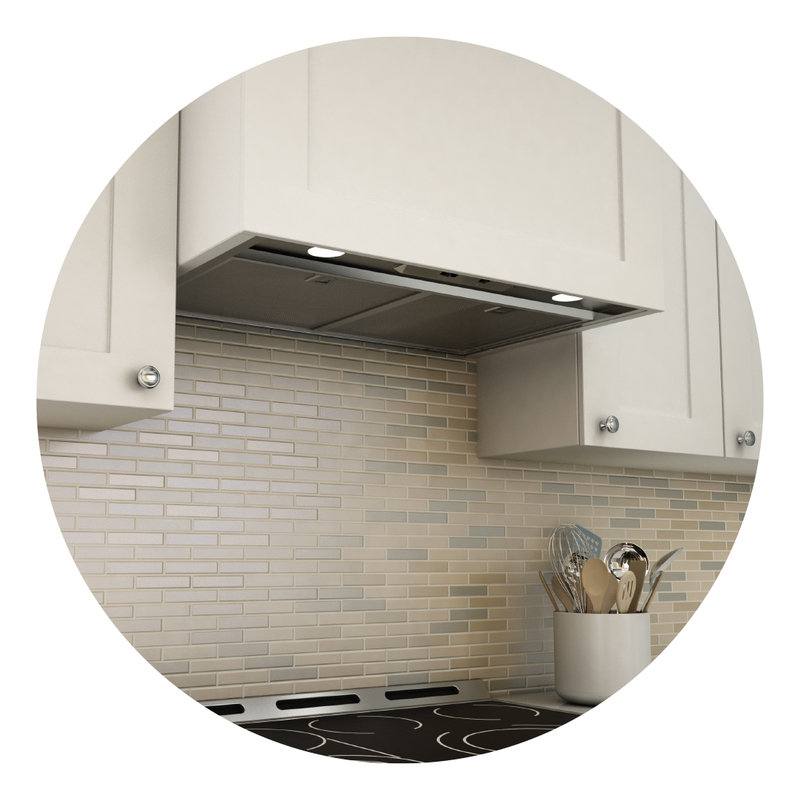 Quiet Performance — Our range hoods aren’t just powerful. 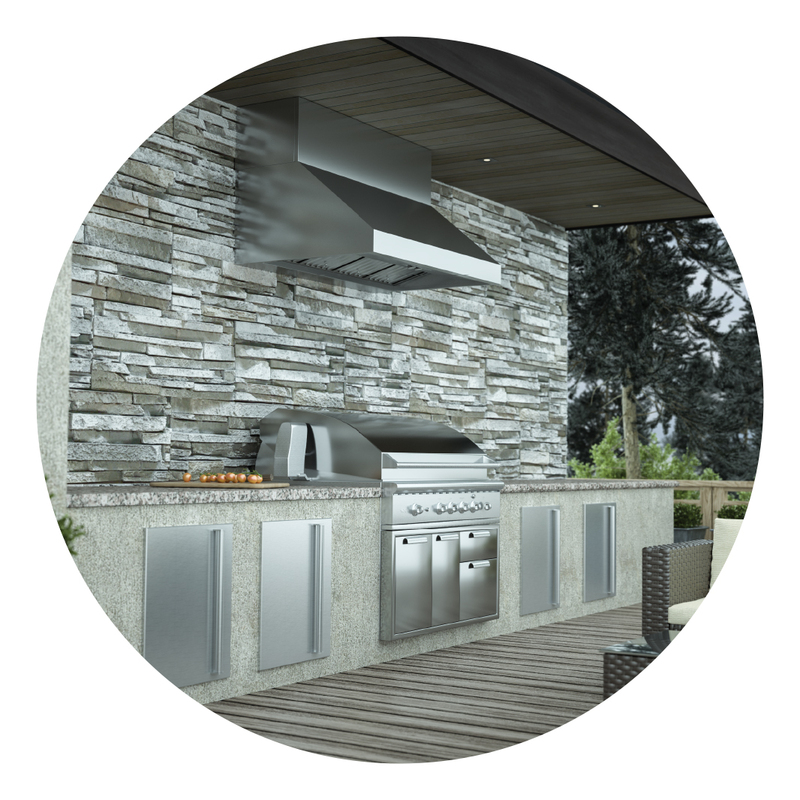 They’re powerfully quiet, serving up great ventilation free of noise so you can enjoy entertaining family and friends. Superior Craftsmanship – with an unrelenting eye for detail, we deliver exceptional quality fit and finish you can see, feel and appreciate. 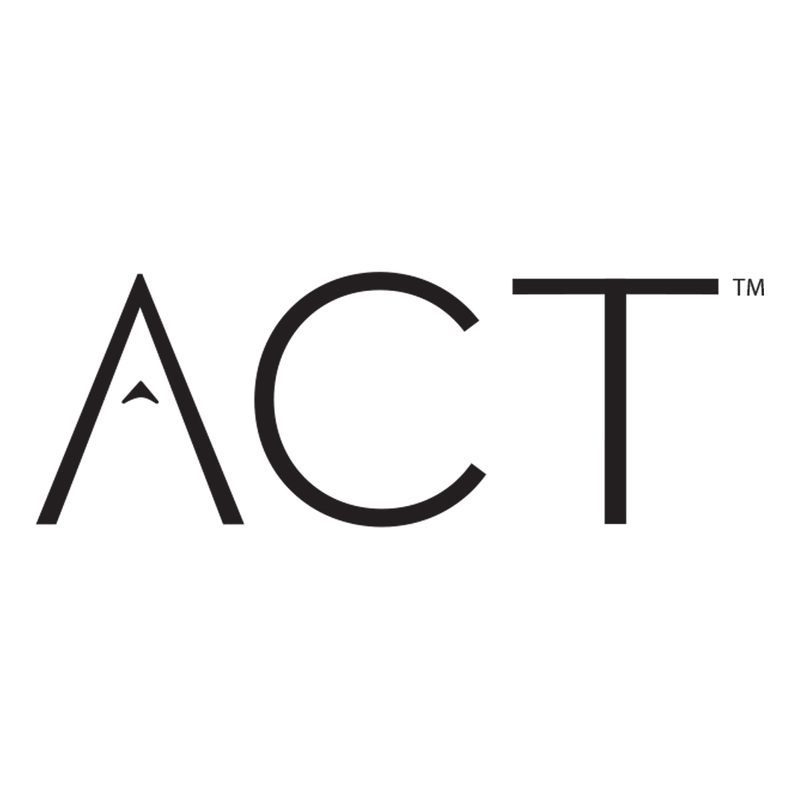 Performance Versatility – Our products offer a wide range of power and innovation starting with our universal make-up air dampers, exclusive Airflow Control Technology (ACT™) and CFM levels ranging from 250 up to 1,200. 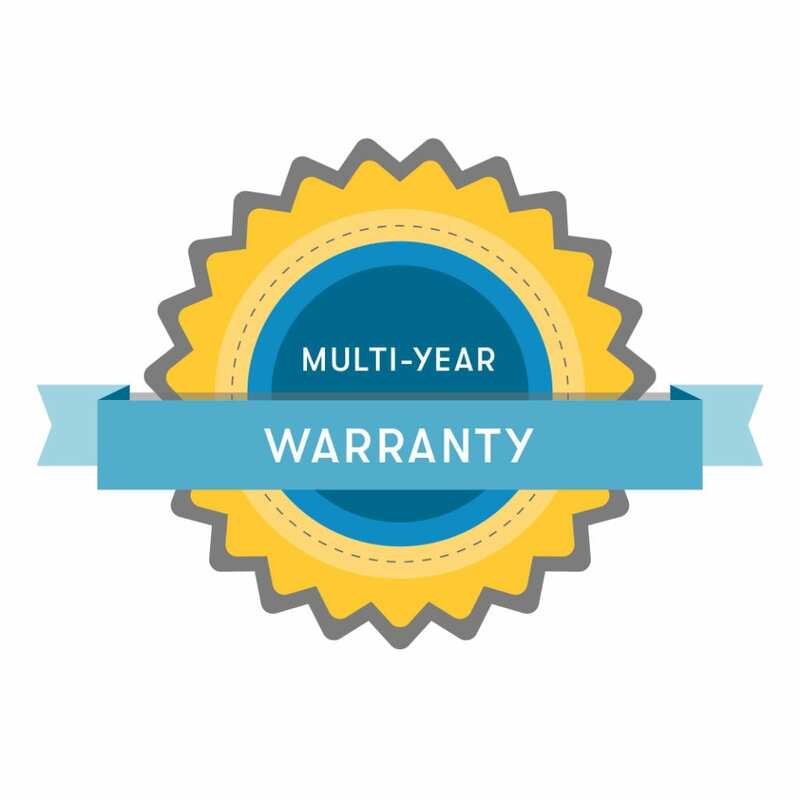 Warranty – We back our products with an unparalleled level of service and a multi-year warranty. Our friendly customer care team is here to help with any questions you might have.